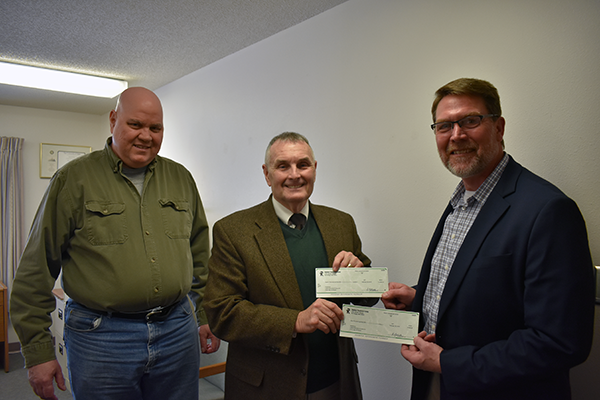 Representatives from the Rabiner Treatment Center (RTC) Board of Directors on March 11 presented One Vision with $17,000 in funding to support two different areas of the organization’s realm of services. The funds were part of RTC's Dissolution Funds Grant. 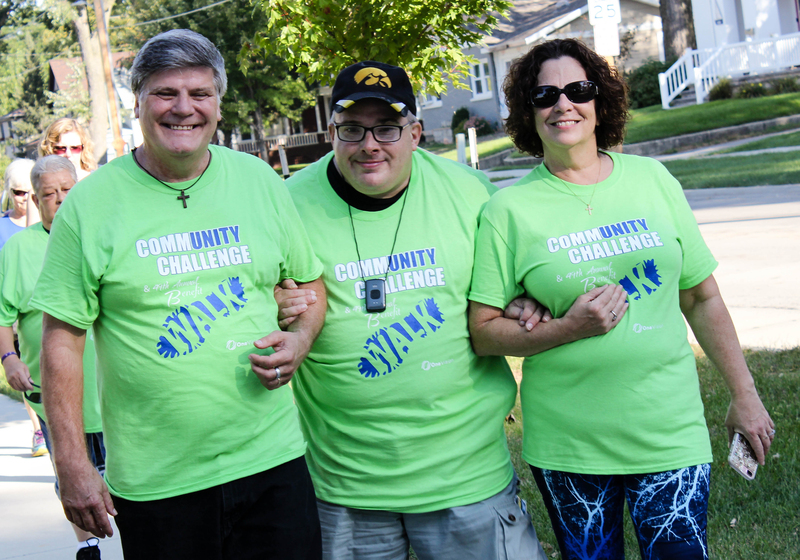 The center served troubled boys, and was founded in 1961 by the Iowa State Police Association. 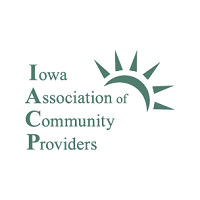 It closed down in early 2018 after it was not awarded a key contract for group services from the Iowa Department of Human Services for the 2017-2018 year. Brad Klug, former CEO of Rabiner Treatment Center, is now One Vision’s Region IV director. 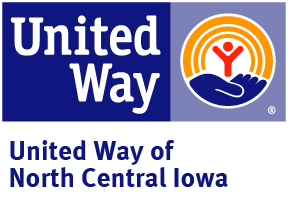 Of the funds One Vision received, $12,000 will be used to facilitate community-based job placement and training for individuals with disabilities and other needs in the Fort Dodge area. This includes career exploration and discovery, in addition to job shadowing, training and coaching. Employment services have been a target of One Vision’s fundraising since June of last year. 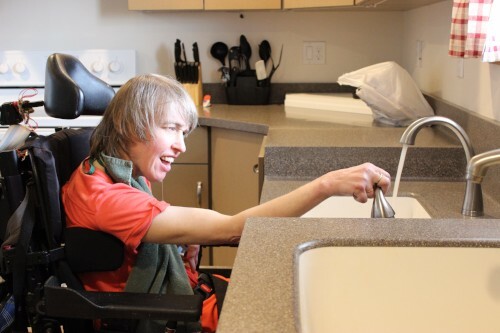 The program helps those with special needs find employment in various jobs throughout the community. “It costs in the range of $1,500 to $1,900 a year to provide job coaching for one individual,” Dodd said. The remaining $5,000 will be used to purchase technology and other observation equipment such as laptops, printers, software, cameras, and monitors for use at the Fort Dodge Children’s Autism Center. One Vision’s interim CEO, Mark Dodd, was on hand to accept the donations. the checks for the autism center and employment services. The autism center in Fort Dodge is currently small, but One Vision is seeking to expand it, Dodd said. “We thought we would be providing some additional services by now, but we’ve just been stuck in the recruitment process,” Dodd said. “So we have a staff member who comes down from Clear Lake once a week, and she provides some services to families. One Vision sees this service as very important, he said. 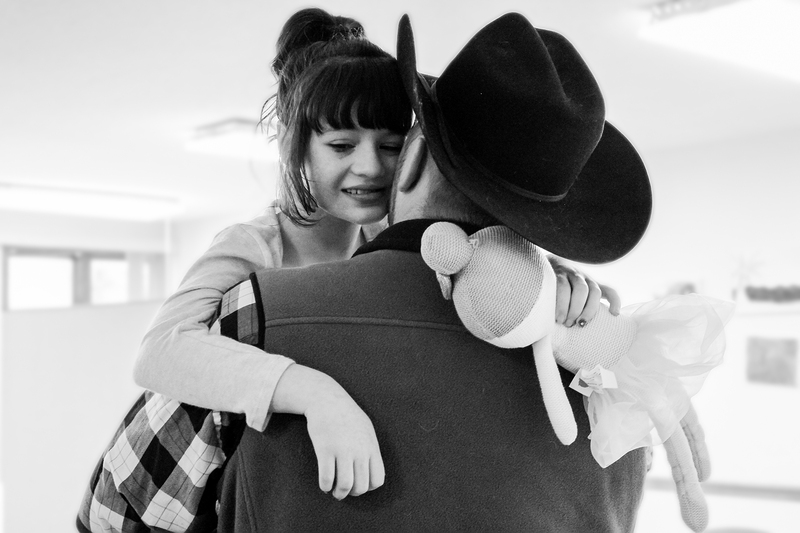 We offer a range of diverse and flexible services designed to support individual needs and goals. Fundraisers and events help us raise awareness and generate crucial resources to support our services. Join us at our next event! The Children's Autism Centers in Clear Lake and Fort Dodge offers hope to families of children diagnosed with Autism Spectrum Disorder. The main office in our Kinney-Lindstrom Center is open 8 a.m. to 4:30 p.m. weekdays.